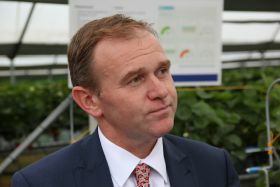 7 Knowledge on weed control "getting lost"
The Soil Association has hit back at comments from George Eustice that Chequers will not stop the UK embracing gene editing technology, despite the recent European Court of Justice verdict on the legal status of new genetic engineering techniques. 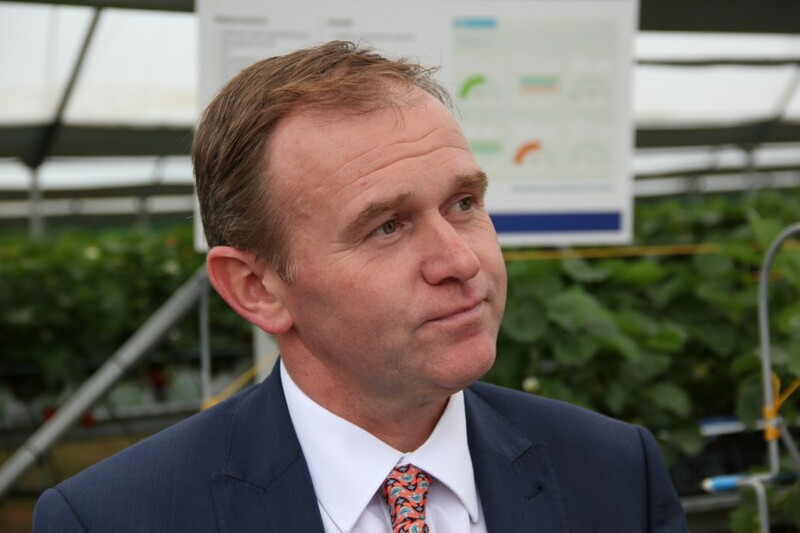 The farming minister made the remarks at a meeting of the All Party Parliamentary Group for Farming at the Conservative party conference in Birmingham, Farmers Guardian reported. He said the Chequers ‘common rule book’ would not stop the UK diverging from the EU on gene editing regulation, stressing that if the UK is serious about trying to reduce its reliance on chemical pesticides and tackling agronomic challenges, it needs to “embrace an accelerated form of genetic breeding”. “We disagree with the judgement the ECJ has come up with," he added. "We think gene editing and cisgenesis is largely an extension of conventional breeding techniques, the likes of which we have had for decades. The Soil Association’s head of policy, farming and land use, Emma Hockridge, hit back at the farming minister’s remarks, saying she “absolutely rejects” the suggestion that gene-editing is needed to reduce reliance on chemical pesticides and that the recent ECJ ruling should be ignored. She added: “Scientific research has long shown that these new gene editing technologies give rise to similar uncertainties and risks as GM always has. “We would urge the government to ensure the UK stays aligned with this ruling based on scientific evidence, including the study published by leading journal Nature that shows that the technique ‘causes many profound mutations and DNA damage’. “Despite decades of claims that traditional GM plant breeding is completely safe, that it would feed the world, reduce pesticide use and deliver all sorts of other benefits, the evidence has often shown GM crops to have been a disaster." In September, scientists and industry leaders wrote to Defra secretary Michael Gove demanding clarity on how the Chequers plan would affect gene editing research, Farmers Guardian reported. The letter, signed by the National Farmers' Union, the Country Land and Business Association and the Tenant Farmers Association, followed a ruling by the ECJ that gene editing should be subject to the same regulations as GM. The signatories expressed concern that the common rule book set out in the Chequers agreement would force Britain to follow restrictive EU laws.